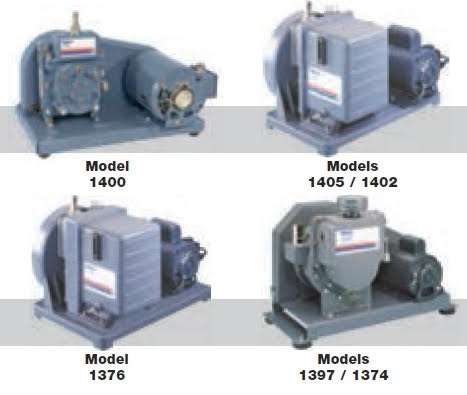 Welch has been supplying pumps for vacuum applications for over 100 years. Welch has developed an in-depth knowledge from these years of experience on selecting the correct vacuum pump mechanism and modifying the vacuum mechanism to meet particular application needs. They employ vacuum DUOSEAL® belt-drive and direct-drive vacuum pumps, dry (oil-free/oil-less) PTFE diaphragm pumps and dry WOB-L piston pump technology. Welch offers the broadest range of vacuum pumps for chemical and biological laboratories than any other manufacturer.